At West Exe School, students have access to a wide range of electronic resources to support their progress through the curriculum. Many of these resources can be accessed from home 24/7. Below are a range of resources, with a brief synopsis of what they are. If you have any queries regarding E-Learning, please do not hesitate to contact Toby Holland who will be able to help you. 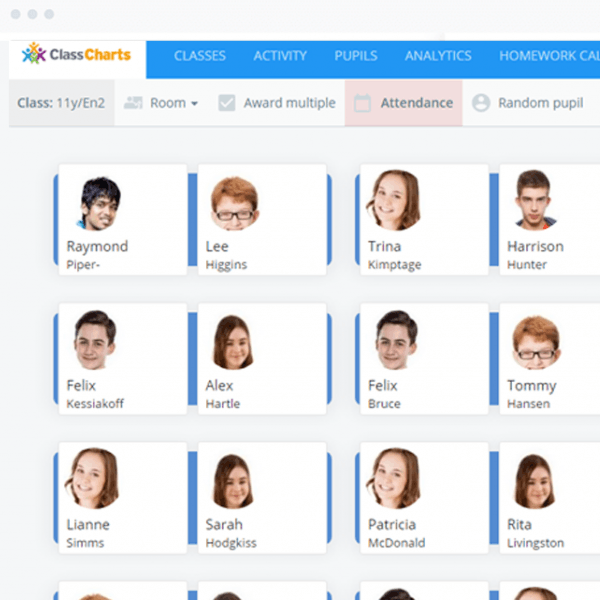 Class Charts is the one-stop shop for students, parents and teachers to add and track homework, merits and sanctions. Moodle is our online learning platform which provides students with a means by which to access lesson content for some subjects at home. 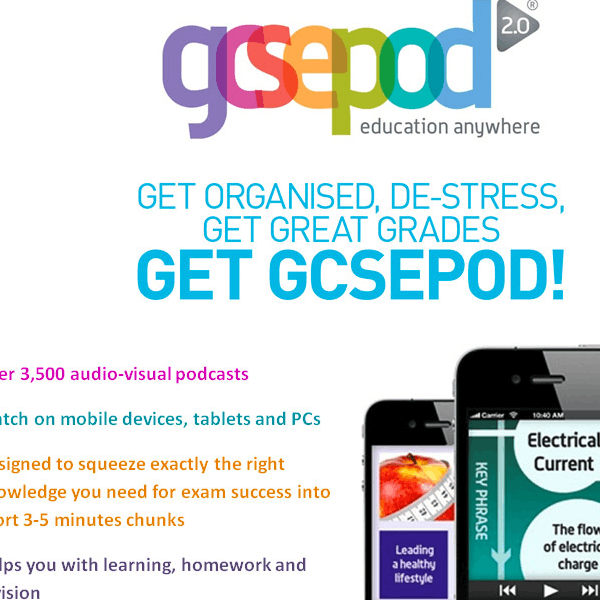 GCSE Pod provides video tutorials (Pods) on most aspects of the curriculum. The videos have been endorsed by the major examination boards and are highly engaging. Heggarty Maths is used to provide students with engaging mathematical challenges. These are largely set for homework and involve watching video content. The Maths department have been working collaboratively with Sparx to produce an adaptative learning learning platform for years 7 and 8. 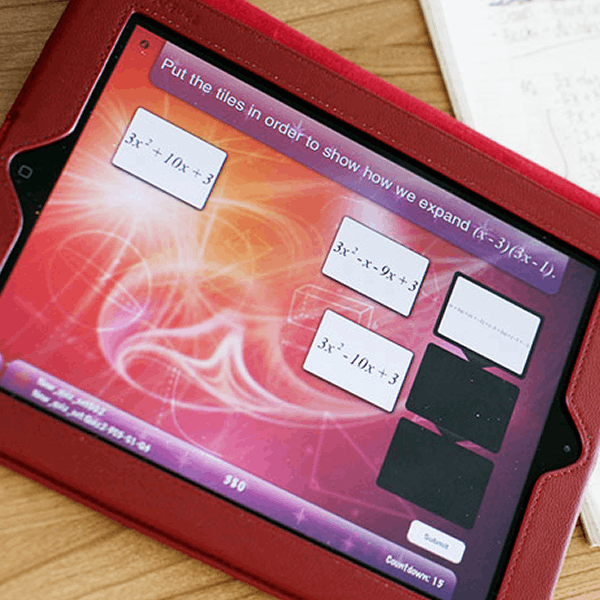 Pin Point Learning is a Maths learning platform which is used for year 11 students. 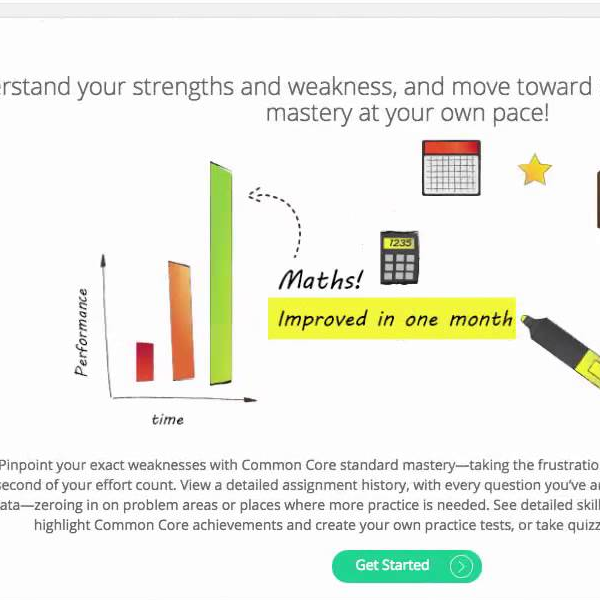 Students can self diagnose weaknesses and work on bridging skills and understanding gaps. Lexia is being used by the English department to improve literacy across the school. This highly effective online learning programme is widely considered to be the best of its kind. 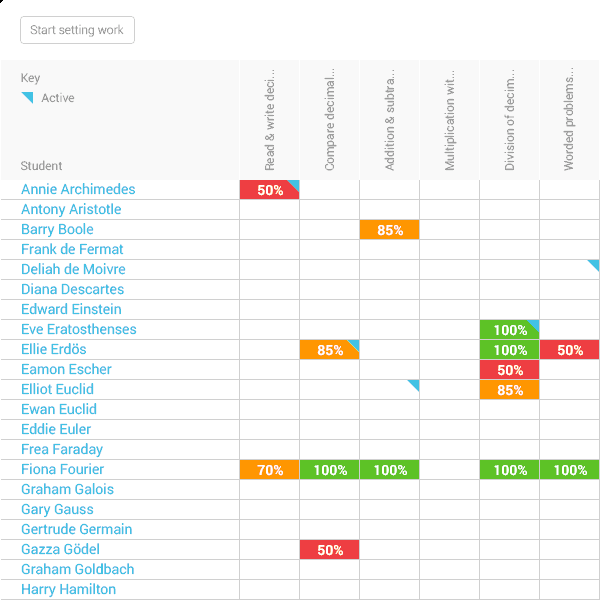 West Exe School are working collaboratively to develop the Wand learning platform. 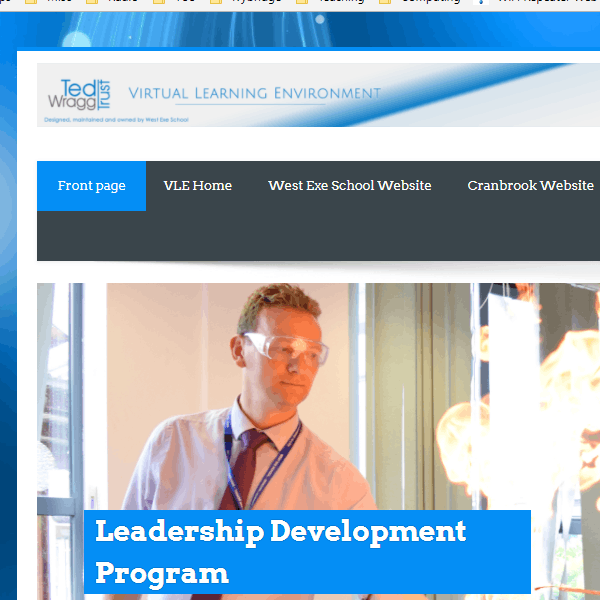 This platform hosts a lot of curriculum content as well as provide automated tests. 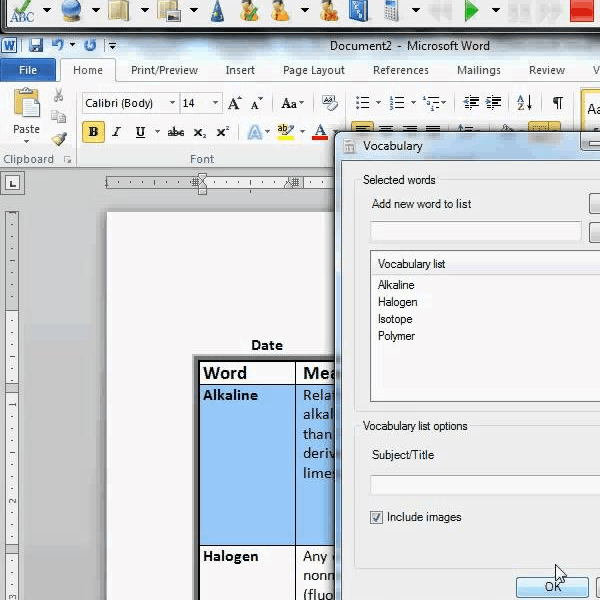 Read, Write Gold is used to provide students with access to written content. 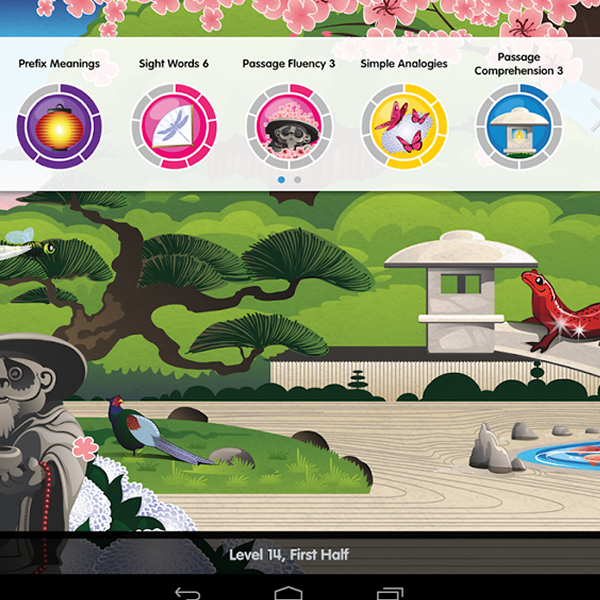 It allows the user to have text read aloud to them, amongst a range of other useful features. 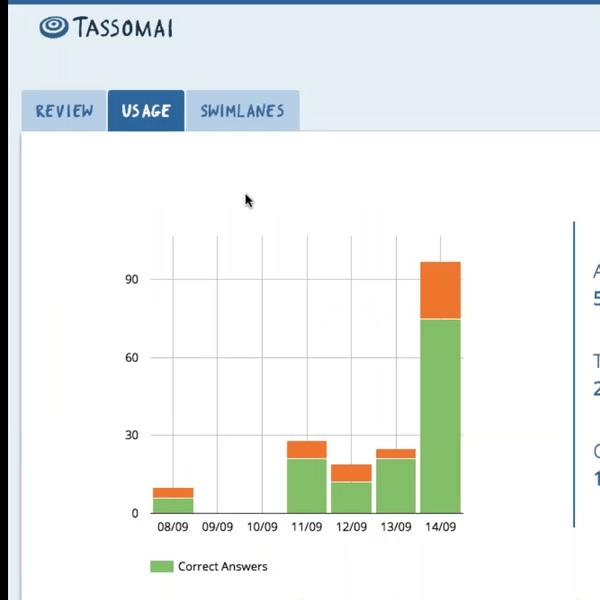 Tassomai is a highly effective, adapative learning platform for Science. 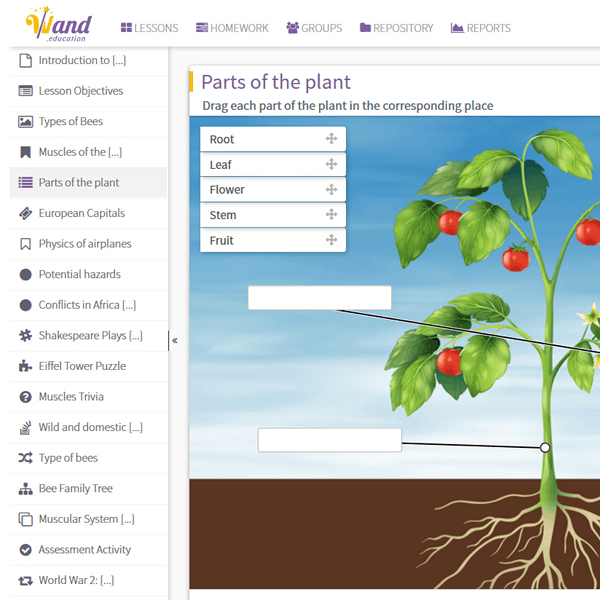 Many schools that have used this platform have seen gains of up to 2 grades in Science through the platform’s engaging design and content. 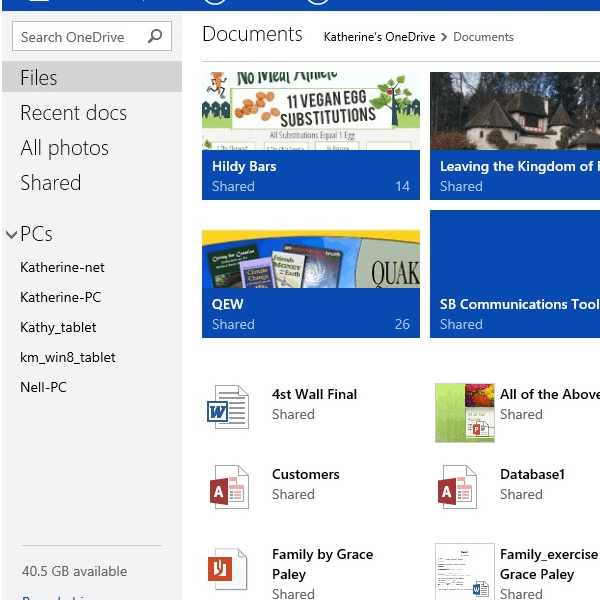 Microsoft Onedrive provides staff and students with access to online versions of Word, Excel, Powerpoint etc as well as an online storage platform for their files. These files can then be accessed both at home and in school. 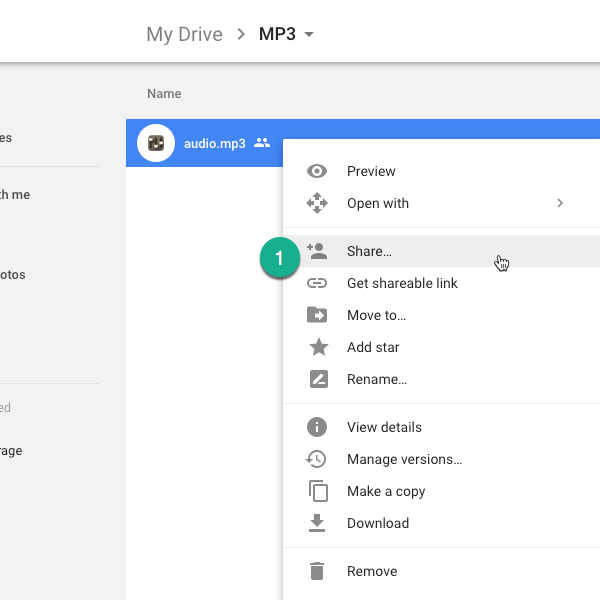 In a similar fashion to Microsoft OneDrive, Google Drive provides a free word processor, spreadsheet and presentation software as well as file storage solution.